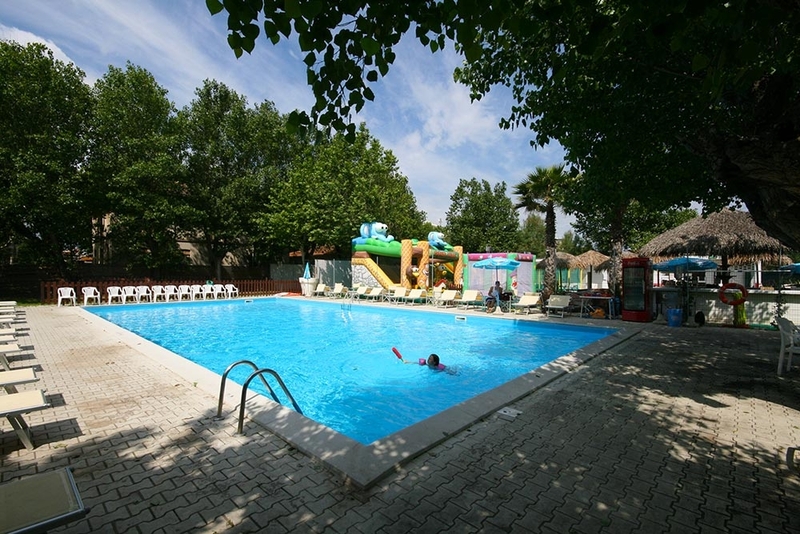 A few steps from the Hotel Globus, there is the amusement park Skaramakai, an ideal place for all the children and families who wish to have fun with trampolines and inflatables. 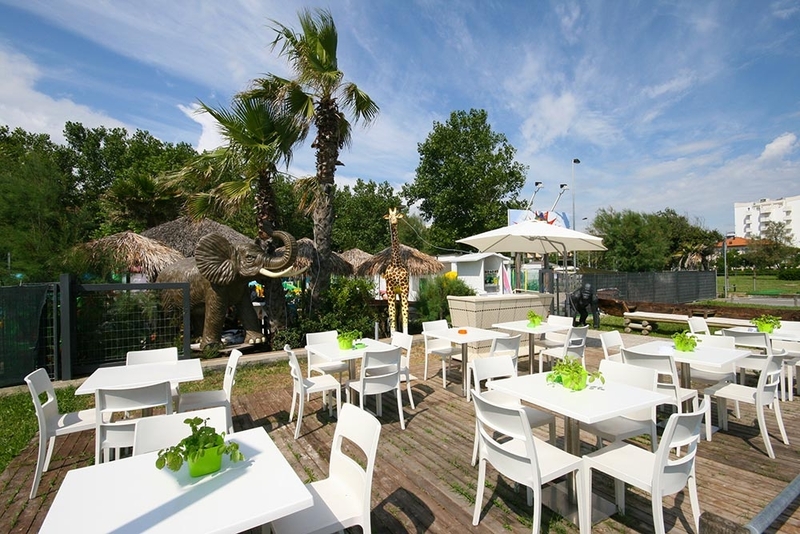 Skaramakai is located in Bellariva of Rimini, on the seafront roughly opposite the bathing establishment number 86. A lot of services and entertainment of the park Skaramakai, including the organization of birthdays and theme parties, with food, entertainment and lots of fun for all. The staff of the park Skaramakai organized throughout the summer play activities for children from a year to 13 years of age. Among the proposals there is also birthdays and organization of private parties in the pool, special menus for children, sweet and colorful fruit to delight young palates. Treats and pretzels for the great and moments of leisure and relaxation for children but also for parents who want to space Skaramakai will be able to enjoy the presence of other moms and dads, chatting amiably, without concern to control their children. One young staff and prepared welcomes from Skaramakai the birthday kid and their friends. Open throughout the summer this space is unique and welcoming, ideal for those who have decided to celebrate his birthday on holiday and the sea in Bellariva of Rimini. By contacting the leaders, it will be possible to organize in the smallest details of parties and birthdays, even surprise, special menus, games and outdoor activities or in the swimming pool and to agree on the bunting and the colors of the balloons for a party more fun than ever.